New York, September 19, 2016 – The UN Secretary-General’s Envoy on Youth, Ahmad Alhendawi, today unveiled the inaugural class of Young Leaders for the Sustainable Development Goals (SDGs) at the Social Good Summit in New York. 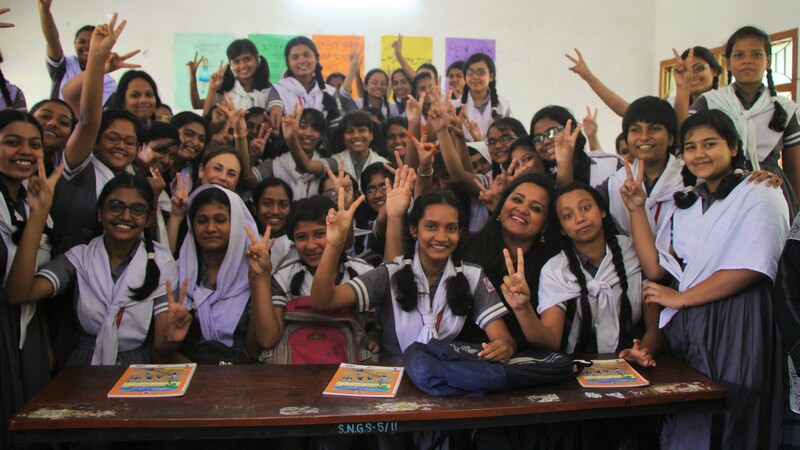 The flagship initiative of the Office of the Secretary-General’s Envoy on Youth comes against a backdrop of increasing efforts by the UN to engage young people in its efforts to achieve the SDGs. 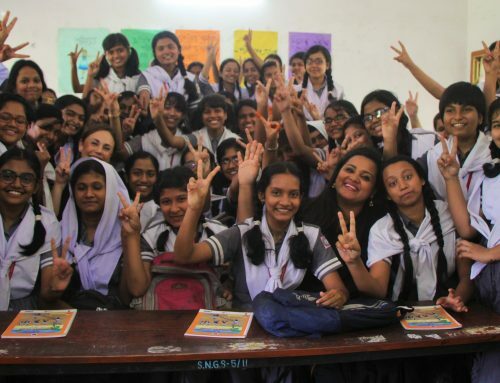 Selected from over 18,000 nominations from 186 different countries, the Young Leaders for the SDGs will support efforts to engage young people in the realization of the SDGs and will have opportunities to engage in UN and partner-led projects. The initiative will also contribute to a brain trust of young leaders supporting initiatives related to the SDGs. The Young Leaders for the SDGs will be at the United Nations in New York for the opening of the 71st Session of the General Assembly, where they are scheduled to take part in a series of high-level meetings and events. About the initiative: The Young Leaders Initiative is powered by the Office of the UN Secretary-General’s Envoy on Youth and is part of the Global Youth Partnership for Sustainable Development Goals, launched in 2015 and housed in the Envoy’s Office. From food to fashion to micro-finance, the Young Leaders for the SDGs, aged 19-30 years old, come from many different backgrounds, represent every region in the world and inspire all of us to achieve the goals. 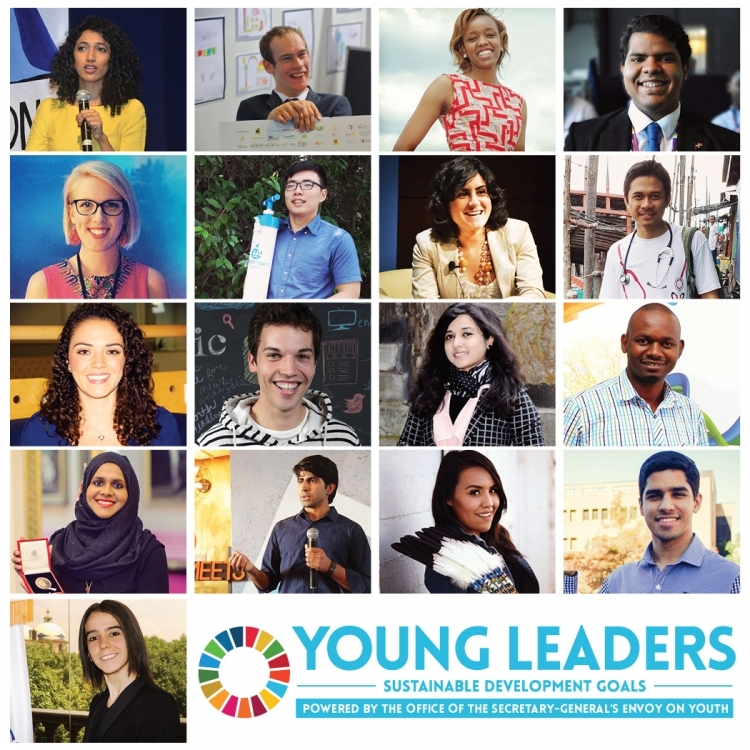 The Young Leaders for the SDGs are recognized for their leadership and contribution to a more sustainable world. They will come together as a community to support efforts to engage young people in the realization of the SDGs both through strategic opportunities with the UN and through their existing initiatives, platforms and networks. About the Selection Process: The Young Leaders for the SDGs were selected through a multi-step rigorous process during which they were also evaluated by a high-level Selection Committee comprised of representatives from governments, the United Nations, civil society and the private sector.